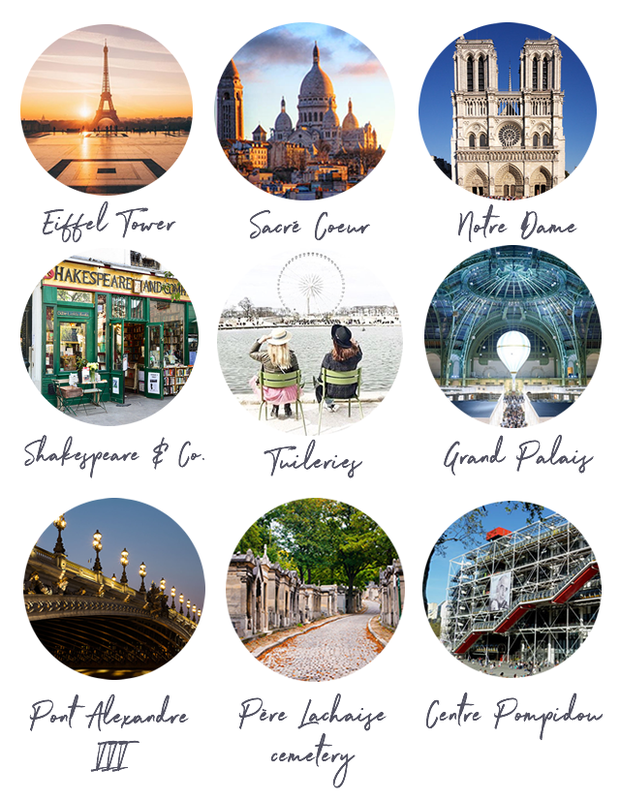 Pick your favorite Parisian monument, then click on the link below to read an arbitrary judgement about your personality, because that’s what the French are good at. My fave??? Tuileries Gardens of course!